Bright ruby ​​red, with a nose rich in crunchy red fruits, vegetal notes, nuances of sweet spices and hints of toasted tobacco. 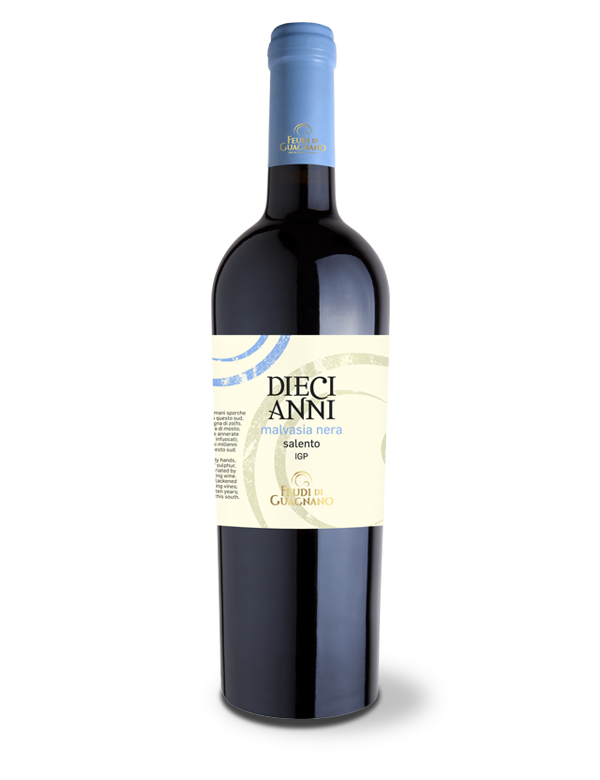 In the mouth it is expressed with balance and a tannin that enriches the structure, making the sip full and elegant. 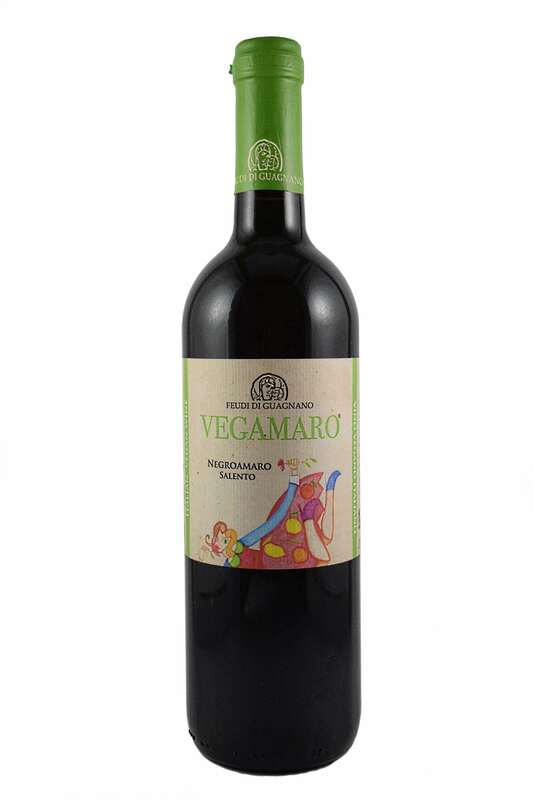 Vegamaro is the synthesis of the word vegan and negroamaro and embodies the essence of the first vegan negroamaro in the world, certified by ICEA (Institute for Ethical and Environmental Certification), certifying body, among other things, of all those products that do not contain substances of animal origin, or GMOs. Vegamaro is produced in Guagnano. The harvest is done manually in the second decade of September. 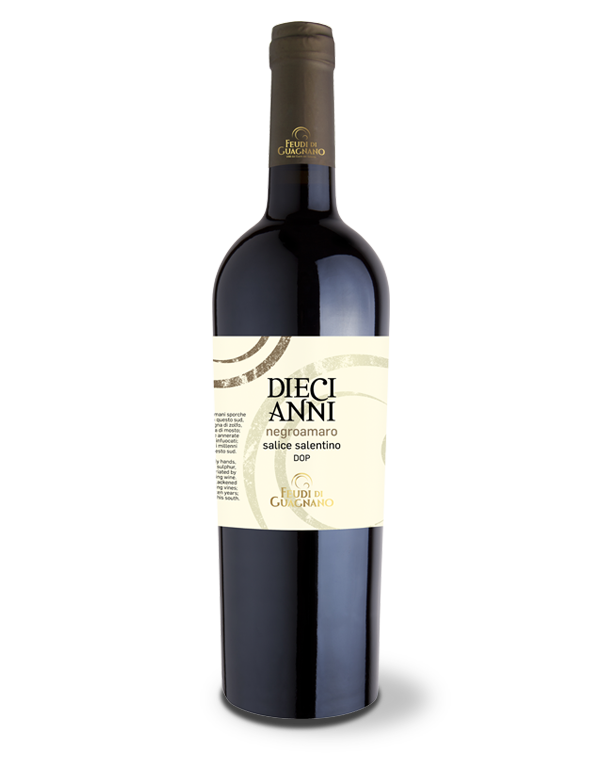 After crushing and destemming the grapes, the mass containing the must macerates for about 7 days at a temperature of 26-28 ° C. The wine obtained is aged for 3 months in barriques of first and second wine. The wine is conditioned in light Bordeaux bottles (350 grams). The closure (cap) is made with bioplastic materials derived from sugar cane. It is the result of years of research by the NOMACORC company and tends to facilitate the optimal permeability of oxygen in wine. This is ready about 3 months after bottling and keeps its organoleptic characteristics intact for at least three years.